The big, the small and the journeymen returning – life amidst August rains in Selous. Whatever time of year you decide to visit Selous, you will be visiting a place – an ecosystem, constantly changing, its community of living species adapting and reacting to constantly changing circumstances, they don’t read our scientific journals, they don’t watch our documentaries, they fight to survive and to reproduce and they do whatever it takes to do so. Some of it we understand, some of it we don’t even know about. Its why every safari is different, its why we will never stop learning, its why nature always has the potential to amaze us. How will this rain affect the bush and animals? To answer this question fully and completely would take a lifetime of research just to scratch the surface, and I feel highlights why the natural sciences is such a fascinating group of subjects. However I can give a few predictions of things we could potentially see on our drive as a result– the rains are likely to prompt an increase in activity of arthropod, reptile and amphibian life, so we should look out for possibly snakes, frogs, maybe some millipedes or maybe even an out-flux of elate termites from their colonies. Our cat species who in general are not overly keen on getting wet if they can help it, may move out into areas without long wet grass, notably onto the roads. With increased insect activity will come increased feeding behavior of numerous rapturous or insectivorous bird species, these are just a few things we can look out for. 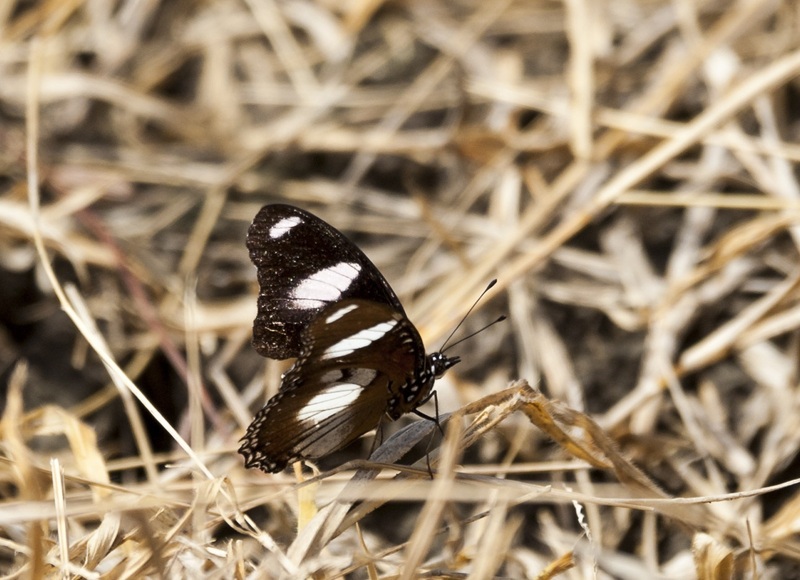 So what did we see: well as soon as I had finished talking with Fred and Judy, we came across a millipede crossing the road and later a beautiful male Common Diadem butterfly (Hypolimnas misippus) – The small. 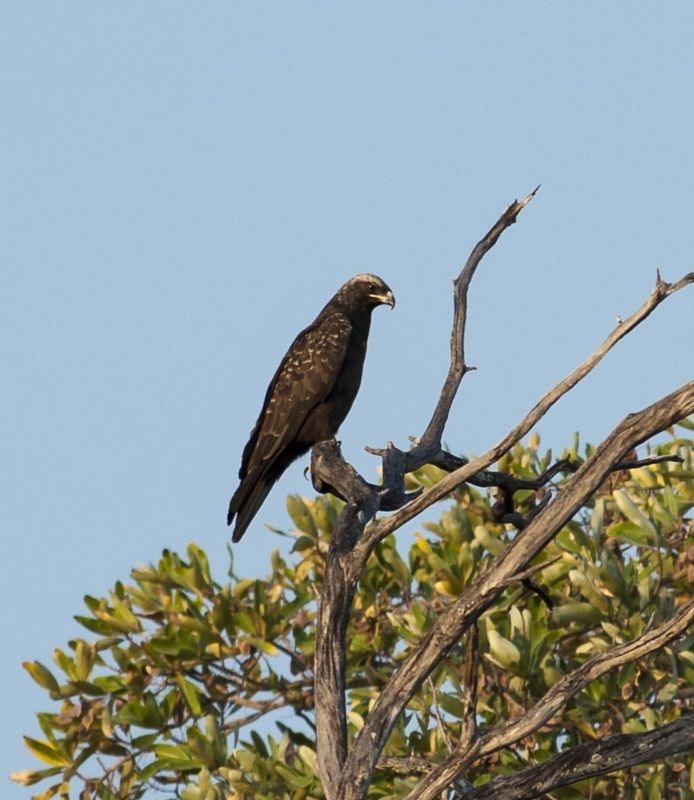 Then on the way back we found the Journeyman, a Wahlbergs Eagle, an intra-African migrant who arrives here in southern Tanzania in time for our rainy seasons. When we go on safari, its great to see these animals. But when you start to really understand what is happening out there, and why! then you can really appreciate how wonderful nature is! This entry was posted in Phil, Wildlife and tagged Beho Beho, camp, lions, Phil, safari, selous. Bookmark the permalink. 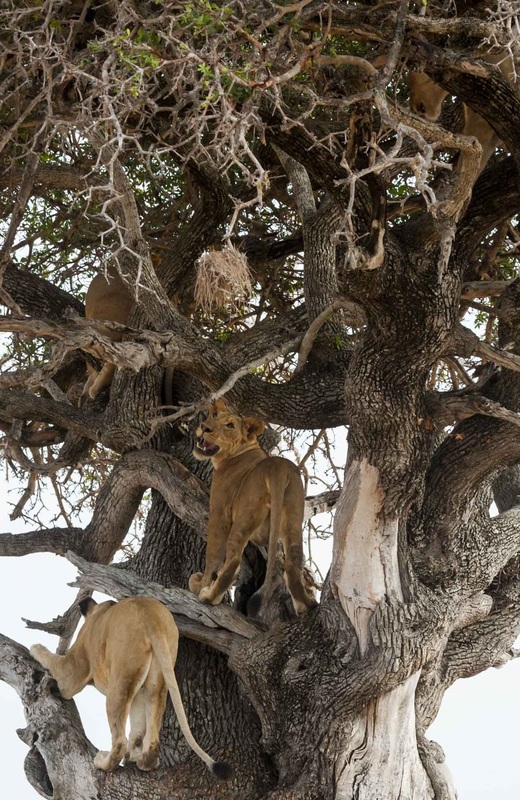 Love the photos, especially the lions in the tree! Your description of the changes rains could bring was so interesting. Mark (Dagga Boy) and I (Safari Sissy) both enjoyed it! Hi to Tricia and to all the gang! Did Saningo’s son or daughter arrive?? I hope so by now! Hi Safari Sissy, great to hear for you. Hope you and Mark are both well and looking forward to your next adventure. Saning’O has a very cute baby boy, who he is enjoying spending some time with at home at the moment, but he has sent us pictures and he looks very cute, his name is Maric. Phil, that truly was a spectacular game drive! It was indeed startling to see those six lions so quickly after our stop for me to “water the bush” just down the road, but that just added to the moments that made it a drive to remember. 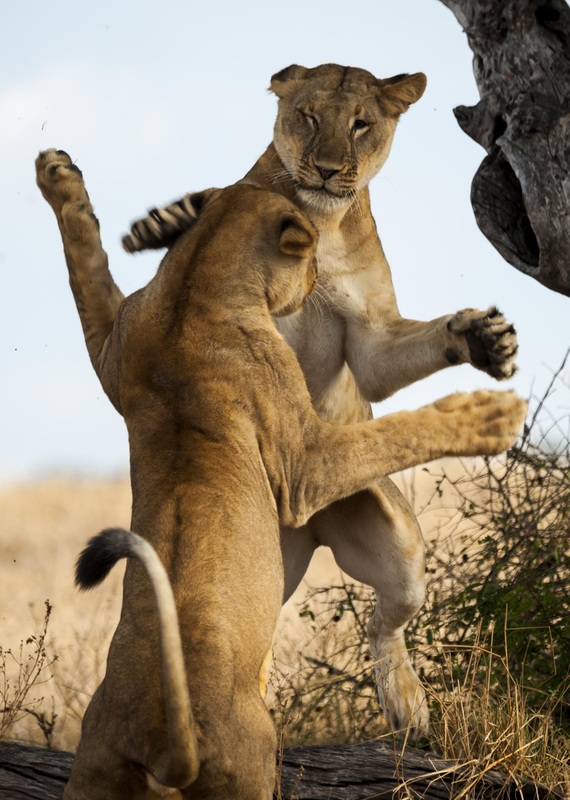 Your photo of the two lions makes one realize how their “play” is sometimes serious business.